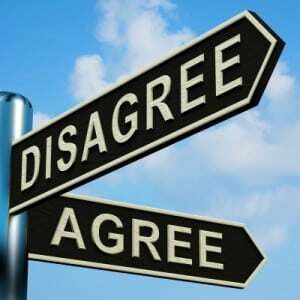 How do we accommodate differences of opinions in Islam? How do we maintain unity in the face of so many variegated opinions about the issues that confront us as Muslims in the modern world? 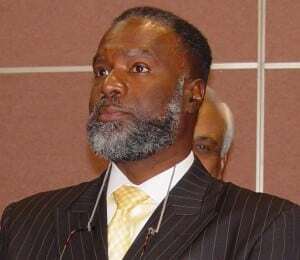 In this extremely important discourse, Dr Sherman Abdul-Hakim Jackson highlights some essential points with regards to following the Qur’an, the Sunnah, and the ijma’ of the ulema ! This was a lecture that Dr Jackson offered in Philadelphia.